This web site were last updated on 04/05/2019. 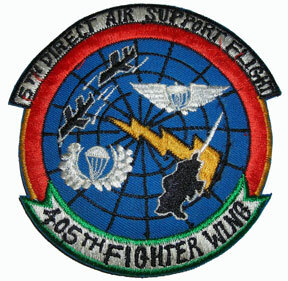 7 Direct Air Support Flights (DASF). Years of operation = 1965 ~ 1976. DASC still located on the South Korean DMZ near Camp Red Cloud. was officially retired from the USAF and is no longer being taught at the Keesler AFB Electronics School. ROMAD's ~ PACK RATS ~ FAC's and Today TACP, J-TAC's or TAC-P's. 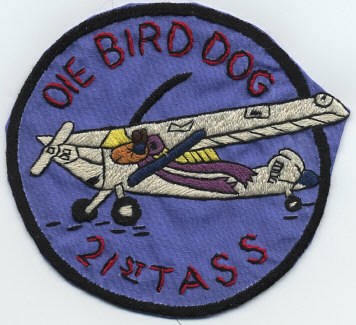 Today this patch is worn on a Black Beret and is part of the official USAF uniform. shades of the red berets. All other USAF personal wear the standard blue beret. 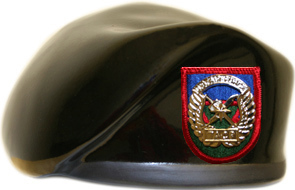 for the enlisted and the term "FAC" was applied to the officer. Vietnam War and applied to the DASF units. 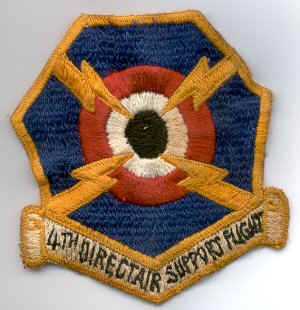 TACP Flash Patch as worn on the USAF Black Beret. 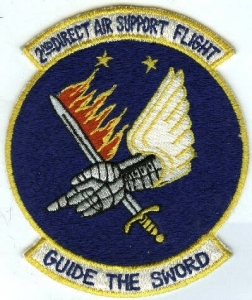 be members of the U.S. Air Force Special Operations Units (SOG). If your information is incorrect, please update it. This includes all Officers and Airmen. The Database was last updated on 04/05/2019. to View and / or look up any ROMAD listed in the registry. We use the Vietnam Era Rank in this website to avoid confusion. Years of the war 1969-1975 time period. However, some E4's while in Vietnam were called Buck Sgt. but this was not a common practice until 1979. The title of Buck Sgt. was derived from working with the Army mainly as a TAC-P Air Controller also know as a FAC Team consisting of an Officer and an Airman. Includes Jims own story of the way it was. David Brookbank, Col. USAF Ret. 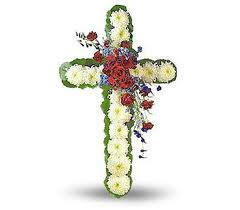 As I receive additional Obits I will post them here. I am not sure weather the TACP Memorial was moved to Lackland AFB or not when they relocated the Hurlbert Field TAC-P School there. Currently the TACP Schools are now at Lackland AFB, TX, with additional training at Fairchild AFB, WA, and Ft. Benning, GA. 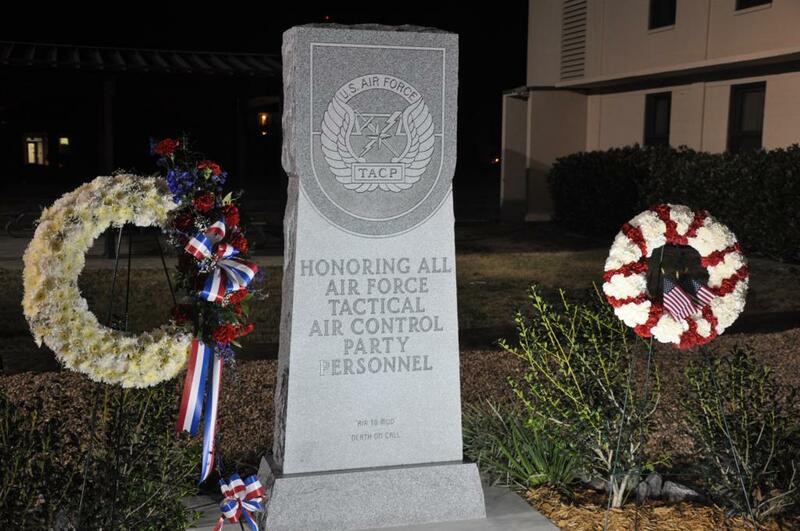 This new memorial is in honor of All Tactical Air Control Party Personnel, FAC and ROMAD's both past and present. This memorial is located at the home of the TACP Training Center located at Hurlbert Field in Florida. Please note that the TACP School has been moved to Lackland AFB TX. At this time I have not been told if this memorial has been moved as well. However to find this location on base requires that you go to the "TAC-P" Training Field which is located between their barracks. To see the entire collection of pictures taken at the dedication of this memorial. 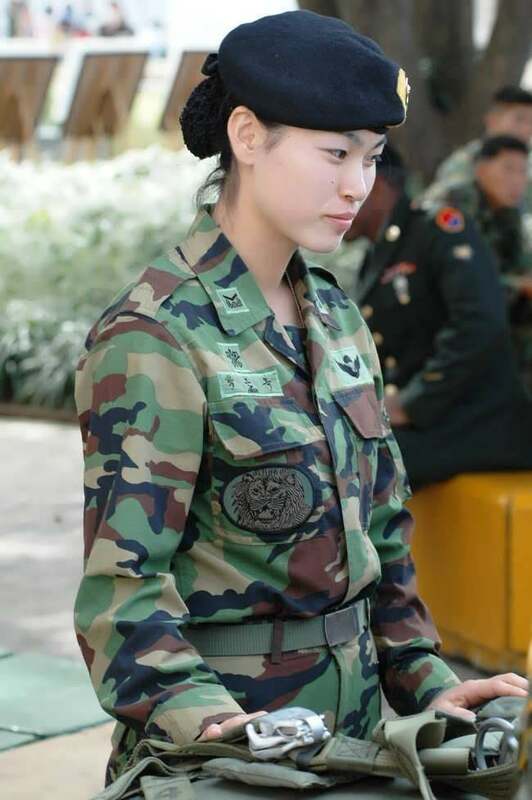 see the young Korean Army Lady below and look at the left hand pocket. To order the original patch and / or pin. Announced in Oct 2013 by the South Korean Tiger Division. on the young lady's left shirt pocket. 7 Direct Air Support Flights. the DASF's to this website. TACP / ROMAD Group found on the Net. that have retired from active duty service. Membership is not required but requested. Pictures of the 2008 Vietnam ERA DASF / ROMAD Reunion that was held in Las Vegas NV. Here are some pictures of what we did, some of what happened and the guys that were there. This includes pictures of the current TACP Radio Control Hum-V. The restored M151-A1 - AN/MRC-108 is shown below. Traces the restoration process from start to finish. Below are the 7 Direct Air Support Flights, each consisted of about 15 to 20 officers and 12 to 15 enlisted men combined for a total of about 29+ men to make up the ROMAD / FAC teams of 2 or 3 men. The total number of men in the flight is minus motor pool, power, office personnel etc. Normally this was supplied by the host military base. 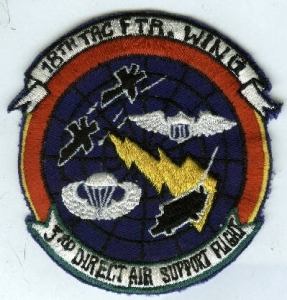 All DASF units were activated on or about the 15th of May, 1965, and were deactivated around September 15, 1975. 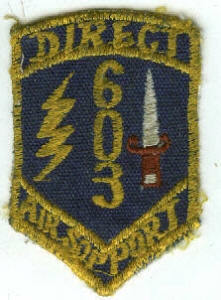 All 6 DASF's became part of the now the 604th DASS (Except the 7th DASF), located in Hawaii. 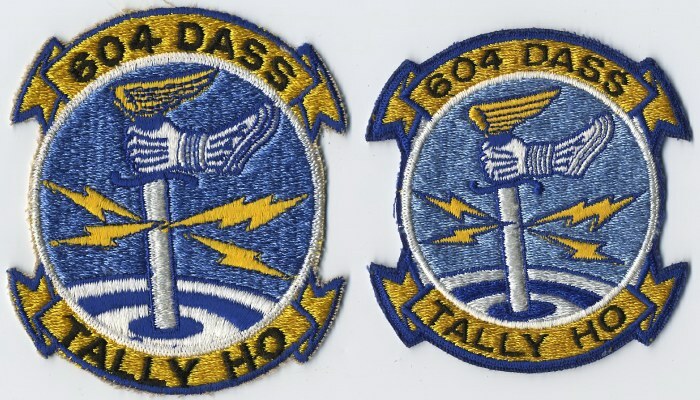 The 604th DASS was deactivated on May 17, 1976 and became the 604th DASC on the same date. 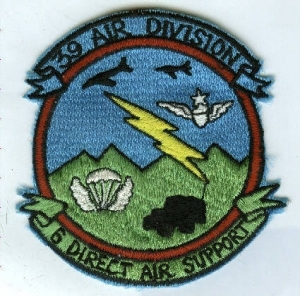 Years later the 604th DASC was relocated to Osan Air Base and then to Camp Red. 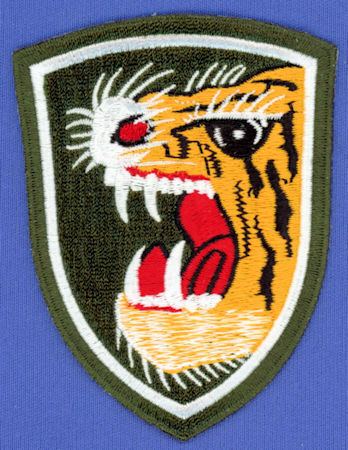 The South Korean TIGER DIVISION ROMAD's in Vietnam were know as "Pack Rats", Group #3, 1965 ~ 1974, and were located at the South Korean DIVISION HQ and Camp Thunderbolt as well as at remote locations from these camps. 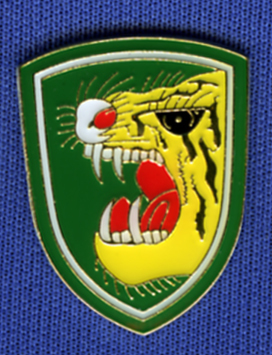 Camp Thunderbolt was assigned to the South Korean Tiger Cav. Regiment Division located just West of Qui Nhon, Vietnam on Highway QL-19 near the base of the An Khe Pass. You will also find the South Korean Tiger Division HQ also known as Tiger Town, was just South, South West of Qui Nhon, Vietnam, and just West, off of Highway QL-1 located well South of the QL-19 interchange. (Note: the QL# = US-# highway numbering like highway US-95). We also served with the South Korean Blue Dragon Marines all over the place in the I-COR, II-COR and Northern III-COR regions. Pack Rats that were assigned to the ROK divisions. No Airman have checked in that were assigned to this unit. later became the 604th DASC in South Korea. This restoration is now on display at the Wright Patterson Air Field at the USAF Museum of Aviation. This tells the story of the job of restoration of this unit and the research that went into it. Not quite all of the equipment that was part of this jeep has been found and / or put on display. As such they are still looking for the various missing parts that will be added as they are able to located and acquired them. If anyone out there can remember what all was stored under the pallet in relationship to both portable and fixed hardware as well as backpacks etc. and can even supply the model numbers of the items, then the crew at the museum would like to know. Please forward this information to: KV4AL@charter.net. DASC / TAC-ROMAD Units and Detailed Map Links are below. These units were all located in South Vietnam. 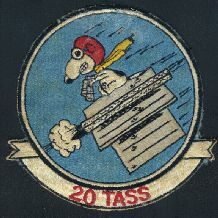 Picture of the 19th Tactical Air Support Squadron (TASS). Weonju-si, Republic of South Korea, taken in 1972. MSgt Mike "Harpo" Humphrey, USAF Ret. Harpo replace Robin Michael in 1966. Plus a description of how Mike became a ROMAD. Two different patches for this unit. located at Can Tho, South Vietnam from June 65 ~ 66. Chuck's history and narrative plus his USAF orders. Chuck's pictures of his time in South Vietnam. SSgt Kent Calabrese was assigned to the 19th TASS but sent to various RoK units. Starting with the 2nd Brigade Korean Marines (Blue Dragons) -Tuy Hoa Jan 1966-Aug1966, Then same unit in I-Corp until late Dec 1966 when we were replaced by a US Marine ANGELCO team. Came home in a C-130 to Travis - a very long flight! Kent's pictures from the Tuy Hoa area. The following links below have the actual link address shown. These pages are not part of this web site. Please click on these links to go there. You might want to read about these men that were airborne. This site is located in South Korea. There are both Korean AND English sections on this link. Feel free to visit and ask any question that you might have. Please use the English Section and you will get a prompt answer to you question in English. Your question(s) will be translated from the English side and posted into the Korean side and when an answer is received, it will once again be translated and post back on the English side. information and pictures taken in Vietnam. All are welcome. This site has been published and is maintained to serve as a point of reference and meeting place for all those with an interest in the history, restoration, and use of the M151 MUTT and all of its variants. It is our hope that enthusiasts, what ever their experience and specific interest in this amazing machine, will enjoy and gain from their visit. 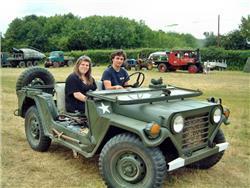 This group has a large number of these vehicles on hand. The web site has a lot of useful information on this vehicle. We have tried to ensure that all information on this site is accurate, and that all images are correctly annotated and credited to the appropriate source. However, with so many thousands of images available from so many sources, mistakes can arise, and if you should spot any image or information that you feel has been published in error, then please let us know at mudslingers@live.co.uk. Also, there are images of army personnel and others included in some photographs. If any individual would prefer us not to use a photograph of him or herself on this site, then please contact us so that it can be removed. These are excellent listing of all of the combat operations within Vietnam. These two archives / listing should be a must if you are doing any kind of research on this war. Tom Pilsch web page has moved and is now located at this new address. It was hosted at the Georgia Tech Research Library but due to his retirement he has move it. Please visit his web page at this new address. It will prove to be well worth your time. Please feel free to check out the FAC / ROMAD Association's web page and for updates on their big reunion. This is usually a 4 to 5 day event. Another very good site to visit for discussions or search for others. All Maps are scaled at 1 : 250,000 resolution. depending on the speed of your internet service. Welcome to Jim Henthorn's Vietnam Veterans Page! Preliminary Map Scanning Completed as of 10/30/2001. Basic Map updates completed on 2012. Large areas of the entire area are now complete and on line. Additional sections are currently underway and will be posted shortly. Indexing of place names is not complete. "I'll be adding vintage maps of the remaining areas of Thailand in the near future as I get them done!" Please note that this is a very large site and the maps of Vietnam are very detailed thus they are very large files to download. This is still a work in progress and will be for many years to come. 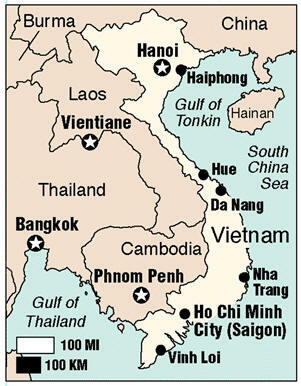 These maps are excellent for detailed research of / on the Vietnam War. Yes, these maps are printable if your have a large enough printer and paper. Suggested Paper size should be at least 13" X 17"
but consider triple that size if you really want to read it ! These maps are also in full color. about what you are looking at. Scale is 1:250,000 & files size extremely large. As of February 2018, there are over 500 maps. On this link you will find all of the information that you will need to deal with the VA concerning Agent Orange or Ranch Hand. Remember that there is 5 different colors for the various types of the Agents. 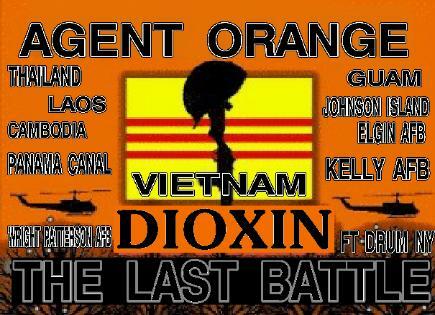 Agent Orange is just one of the five colors. This site contains a wealth of information and contact sources for you if you were in a area that was subject to spraying and are wishing to file a claim with the VA. Check it out for your own sake. File your claim if you were there. You have nothing to loose but a little time and a lot of aid, both medical and financial. 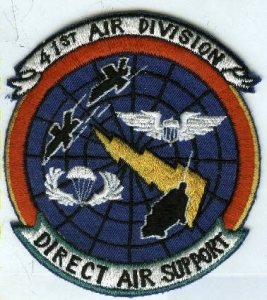 This is an Unofficial Web Site for the 7 Direct Air Support Flights (DASF), prepared and maintained by a U.S. Air Force Veteran whom was a member of the 4th DASF. This web site is not in any way sponsored by, approved by, or otherwise sanctioned by the United States Air Force. If you experience any difficulties within this site or you have information and / or corrections related to this site that you wish to contribute / make, please email this information to romad@charter.net. This site contains copyrighted material the use of which has not always been specifically authorized by the copyright owner. We are making such material available in an effort to advance understanding of veterans' issues. We believe this constitutes a 'fair use' of any such copyrighted material as provided for in section 107 of the US Copyright Law. In accordance with Title 17 U.S.C. Section 107, the material on this site is distributed without profit to those who have expressed an interest in receiving the included information for educational purposes. For more information go to: http://www.law.cornell.edu/uscode/17/107.shtml. If you wish to use copyrighted material from this site for purposes of your own that go beyond "fair use", you must obtain permission from the copyright owner.